Lisa Passaro, co-owner of RADIUS Martial Arts Academy, and is currently ranked as a purple belt. 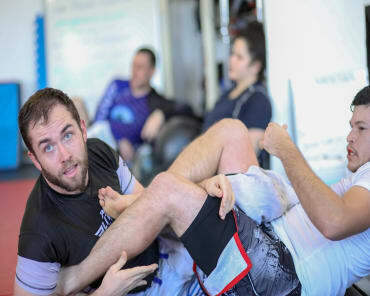 Lisa initially began her Jiu-Jitsu training in 2012 for fitness purposes, wary of the chokes and submissions the sport entailed. 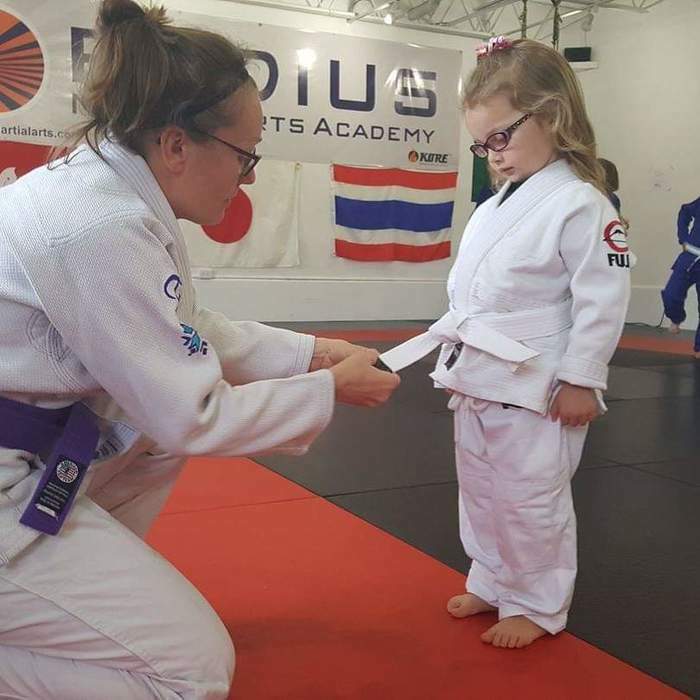 She quickly embraced the challenge of Jiu-Jitsu and the comradery of the martial arts community. She is a Connecticut certified educator with a Master’s degree in Multicultural Education/TESOL and a Master’s degree in Experiential Health and Healing. Lisa teaches the Kids Jiu-Jitsu classes.